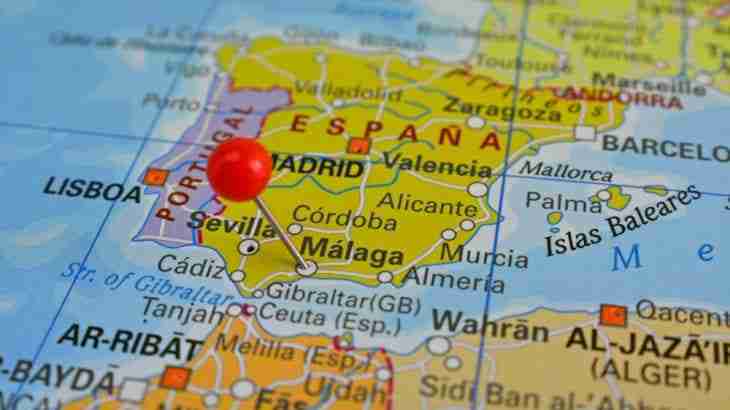 European road traffic accident solicitor sets out how to claim compensation for a car accident in Spain – includes Torremolinos, Malaga, Marbella, Granada, Seville and all other areas of Spain. My wife and I took a package holiday to Malaga. In Malaga and separate from the package we hired a car to drive around the area and visit Granada, Torremolinos, Marbella and Seville. In Torremolinos we were waiting at a set of traffic lights when a car collided with great force to the rear of our car. The back of the car was badly damaged and my wife and I were thrown forward with great force. Thankfully – we were wearing seatbelts. I did hit my head on the steering wheel and my wife hit her hand on the passenger door. I got out of our car a little dazed and confronted the other driver – who was Spanish. He apologised and started to complete an accident report form when the police arrived. A report was completed by the police and an ambulance was called. My wife and I were taken to hospital in Malaga, x-rays taken. I was found to have whiplash to my neck, thoracic back pain and concussion symptoms. My wife had a fractured index finger in her right hand, whiplash and lower back pain. 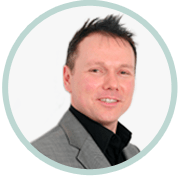 We are now back in England and still suffering from our injuries – can we claim compensation in the UK for our Torremolinos RTA? “Yes” – you can claim compensation in the UK for your injuries and expenses as a result of your road traffic accident in Torremolinos. This is despite the fact that the car was hired outside of the package holiday agreement. Road accidents in European Union countries can be commenced in the country of the EU resident’s domicile – which for you is the UK. You took all the correct steps by involving the Spanish police, completing an accident report at the scene and attending at the hospital in Malaga so I do not see too much a difficulty in proving liability of the Spanish driver. The process of claiming compensation for a Spanish RTA is not as simple as an ordinary car accident in the UK. You will need the assistance of a specialist European road traffic accident solicitor. To speak to me in person about your Torremolinos RTA or to commence your compensation claim online for whiplash neck injury, thoracic and lower back pain, concussion and a fractured finger click Spanish Torremolinos Malaga car accident claim.